Ask about our new pay package! Up to $.53 CPM based on experience. 100% pre-loaded head hauls! We are not currently hiring drivers in California. 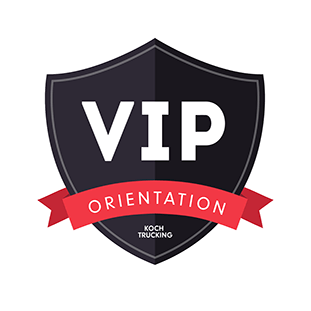 Koch makes Flatbed easy with minimal loading and no forced dispatch. You pick your own loads! We keep our drivers on the road, averaging 2,500 - 3,000 miles per week. No flatbed experience required; we provide training so you'll have everything you need to know!